The Last Of The Street Survivors! 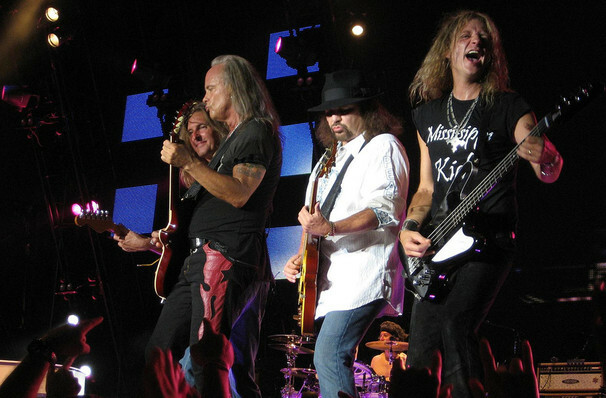 The iconic southern hit rockband Lynyrd Skynyrd are hitting the road one last time! Last Of The Street Survivors Farewell Tour will kick off in Florida and wrap up in Atlanta with many cities including Dallas, New York, Toronto and many more in between. Lynyrd Skynyrd has been together, in one form or another, since 1964. Their signature is the magical blend of not two but three guitars, which have weaved their way through iconic hits like Sweet Home Alabama, Simple Man and of course the ten minute epic Free Bird, which raised the bar to impossible heights for every guitar solo which was to follow. Joining them on the road will be various artists including; Bad Company, Blackberry Smoke, Kid Rock, Hank Williams Jr., The Marshall Tucker Band 38 Special, The Charlie Daniels Band, and Blackfoot! Sound good to you? Share this page on social media and let your friends know about Lynyrd Skynyrd at Usana Amphitheatre. Please note: The term Usana Amphitheatre and/or Lynyrd Skynyrd as well as all associated graphics, logos, and/or other trademarks, tradenames or copyrights are the property of the Usana Amphitheatre and/or Lynyrd Skynyrd and are used herein for factual descriptive purposes only. 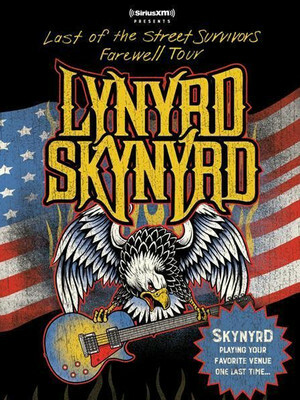 We are in no way associated with or authorized by the Usana Amphitheatre and/or Lynyrd Skynyrd and neither that entity nor any of its affiliates have licensed or endorsed us to sell tickets, goods and or services in conjunction with their events.